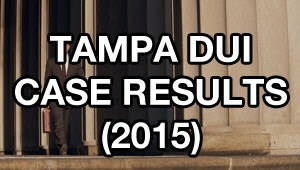 The following is an update of all of my Tampa DUI case results for 2015. Unlike other firms who only list the cases they’ve won, I didn’t want to hide anything, so I’ve pulled back the curtain and revealed every case I’ve handled in Tampa since I launched this website. One thing you’ll notice is that there aren’t a ton of cases listed. There’s a reason for this. 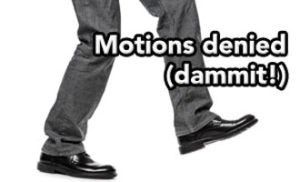 I don’t run a “volume practice,” where I churn and burn cases as quickly as possible. 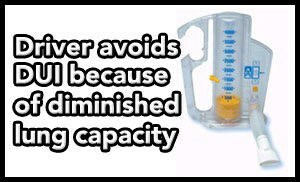 Instead, I limit the number of people I help to a very small, manageable number. By only handling a limited number of DUI cases at any given time, it means that I’ll always know who you are when you call, and I’ll always know what’s happening with your case. You won’t be treated like a case number or a court file – you’ll be given the respect you deserve. Obviously, I didn’t want to embarrass any past clients (just like you wouldn’t want to be embarrassed), so I have removed any identifying information from the results, including names and case numbers. Each case just contains a quick summary of the facts and the result. If you want to verify any results with the Hillsborough County Clerk’s Office, please call me and I’ll be happy to confidentially provide you with case numbers and citation numbers. Tampa DUI arrest? 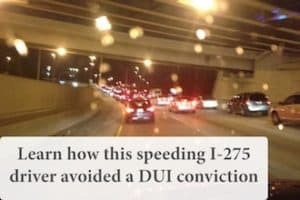 Learn how this Tampa DUI lawyer helped a client with a 100 mph DUI on I-275 avoid a DUI conviction and get his license suspension overturned. Tampa DUI arrest? 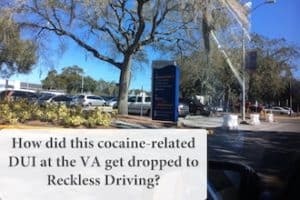 Learn how this Tampa DUI lawyer helped a client with a cocaine DUI at the Veterans Hospital get the charge reduced to Reckless Driving. July 2017 - Sober Driver Wrongly Arrested for Tampa DUI by Drug Recognition "Expert"
Tampa DUI arrest? 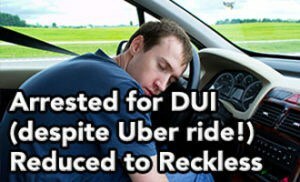 Learn how this Tampa DUI lawyer helped a client with an "Uber DUI" get the DUI charge reduced to Reckless Driving. Tampa DUI arrest? 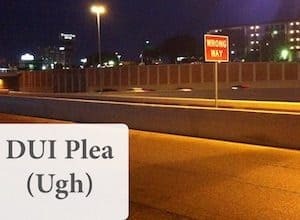 Learn how this Tampa DUI lawyer helped a client with a "sleep deprived DUI" get the DUI charge reduced to Reckless Driving. Tampa DUI arrest? Learn how this Tampa DUI lawyer helped a client with a lethal breath level DUI, where the breath tests were more than 4x the legal limit. Tampa DUI arrest? 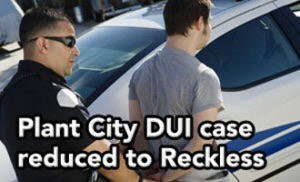 Learn how this Tampa DUI lawyer got a client's Plant City DUI case reduced to Reckless Driving and helped him avoid FR-44 insurance. Tampa DUI arrest? 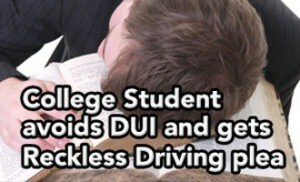 Learn how this Tampa DUI lawyer got a college student DUI case reduced to Reckless Driving and helped the driver save her future . Tampa DUI arrest? Learn how this Tampa DUI lawyer got a client's 2nd DUI case reduced to Reckless Driving and helped the driver avoid FR-44 insurance. Tampa DUI arrest? 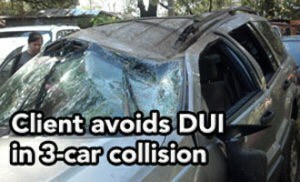 Learn how this Tampa DUI lawyer got a suspended license DUI (normally a "go to jail offense") reduced to Reckless Driving. Tampa DUI arrest? 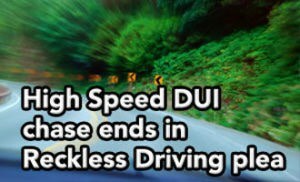 Learn how this Tampa DUI lawyer got a high speed DUI case reduced to Reckless Driving and helped the driver avoid FR-44 insurance. Tampa DUI arrest? 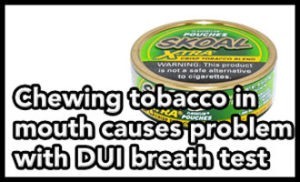 Learn how this Tampa DUI lawyer got a "chewing tobacco DUI" reduced to Reckless Driving because of problems with the breath test. Tampa DUI arrest? 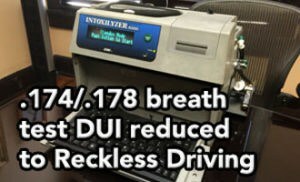 Learn how this Tampa DUI lawyer got a .178/.174 breath test DUI charge get reduced to Reckless Driving and helped the driver avoid FR-44. Tampa DUI arrest? Learn how this Tampa DUI lawyer got a .232/.230 breath test DUI charge get reduced and helped the driver stay out of court. Tampa DUI arrest? Learn how this Tampa DUI lawyer got a client's DUI dropped to Reckless Driving before even filing any motions. Tampa DUI arrest? 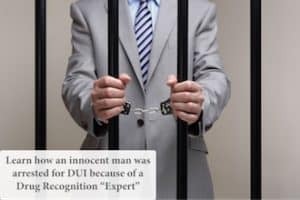 Learn why this Tampa DUI lawyer files DUI motions to suppress in almost every case and how motions might help you win your DUI case. Tampa DUI arrest? 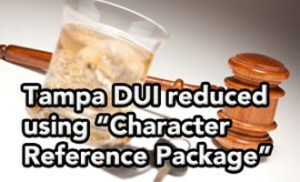 Learn how this Tampa DUI lawyer got a DUI dropped before motions to suppress were needed, helping his client avoid a DUI conviction. Tampa DUI arrest? 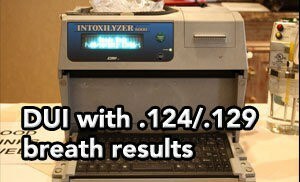 Breath test refusal? Learn how this Tampa DUI lawyer kept a client out of jail on his 2nd DUI arrest and 2nd breath test refusal charge. Tampa DUI arrest? 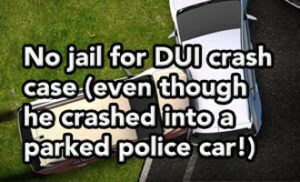 At least you didn't crash into a police car, right? Learn how a Tampa DUI lawyer helped this client avoid jail after a DUI crash case. Tampa DUI arrest? Did they say you were "asleep in drive-thru?" 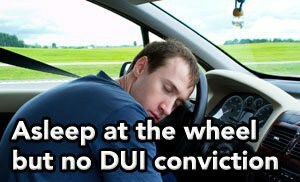 If so, you may still have defenses to attack the DUI case. 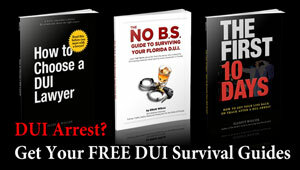 Talk to a Tampa DUI lawyer today. 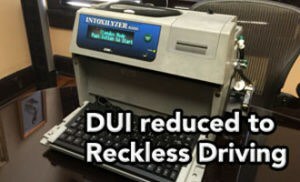 2nd DUI in Florida? You may be facing mandatory jail time. 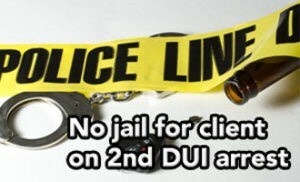 Learn how this Tampa DUI lawyer helped a client avoid any jail sentence in this 2nd DUI case. Tampa DUI arrest? 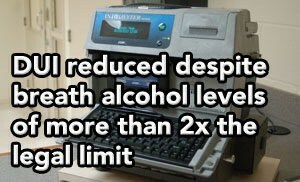 Breath test over .08? Learn how this Tampa DUI lawyer got 2 charges completely dropped and the DUI reduced to a Reckless Driving charge. 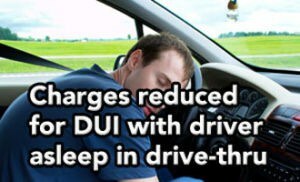 Did you get charged for a DUI with kids in car? You may be facing jail time and enhanced penalties. Learn how this Tampa DUI lawyer helped a similar client. Tampa DUI arrest? 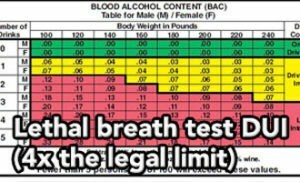 Breath test refusal? 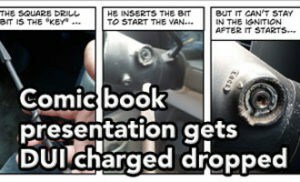 Learn how we got this DUI reduced to Reckless Driving using a character reference package to persuade the prosecutor. 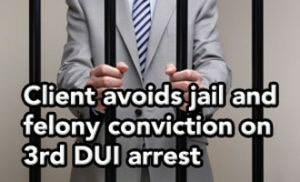 DUI arrest? Learn how this Tampa DUI lawyer helped a driver avoid jail on his 3rd DUI arrest, and also helped him avoid a career-ending felony conviction. Tampa DUI accident? Did the police video record your field sobriety tests? Learn how Tampa DUI lawyer Elliott Wilcox attacked a case with no video evidence. Tampa DUI arrest? 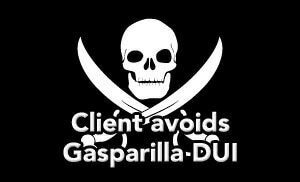 Learn how this Tampa DUI lawyer got a Gasparilla DUI case reduced so the driver avoided a DUI conviction and got a Reckless Driving plea. Tampa DUI arrest? 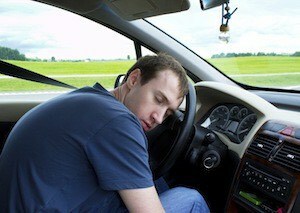 Did you fall asleep behind the wheel? 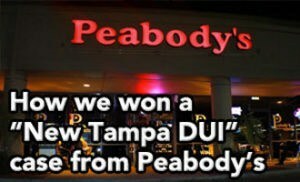 Learn how this Tampa DUI lawyer helped his client avoid a DUI conviction despite passing out. Did you have a child under age 18 in the car? Learn how this client avoided a felony conviction and got her DUI reduced because of aggressive pre-trial negotiations by Tampa DUI lawyer Elliott Wilcox. Did you have problems blowing into the Intoxilyzer 8000 machine? 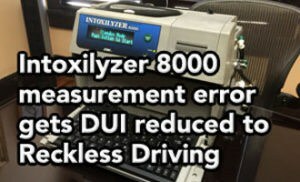 Learn how this client won his DUI because of Intoxilyzer problems caused by his asthma and the limitations of his lung capacity. Tampa DUI arrest? 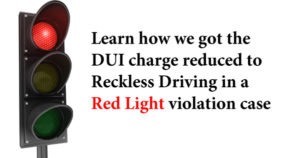 Learn how a Tampa DUI lawyer got the DUI charges reduced to Reckless Driving in a case where the driver ran a red light and blew over .08. Tampa DUI arrest? 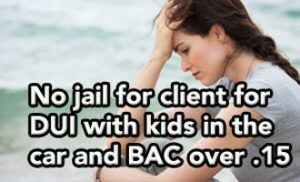 Are you facing jail time? 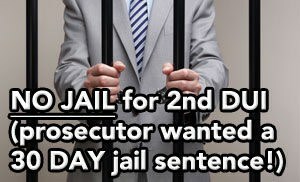 Learn how this Tampa DUI lawyer kept his client out of jail even though the prosecutor wanted a 30 day sentence. Tampa DUI arrest? 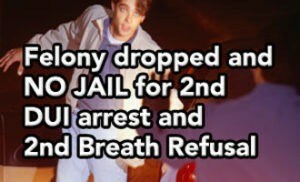 Did you take a breath test? 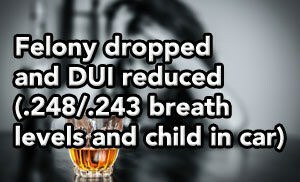 Learn how this Tampa DUI lawyer got this DUI reduced despite a DUI breath test 2x the legal limit. 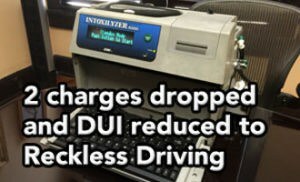 Learn how this Tampa DUI lawyer helped a driver avoid an "enhanced DUI" despite a Tampa DUI arrest with a breath level more than 2x the legal limit. 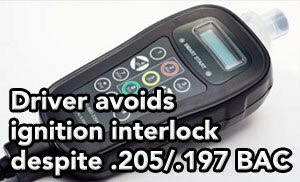 Learn how this Tampa DUI lawyer helped a driver avoid the ignition interlock despite a Tampa DUI arrest with a breath level more than 2x the legal limit. Tampa DUI arrest? Did you fall asleep while stopped at the red light? You may have a defense to your Tampa DUI. Contact an experienced DUI attorney today. 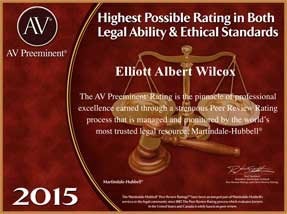 Tampa DUI Attorney Elliott Wilcox has handled thousands of DUI cases. He is a member of the National College for DUI Defense, a founding member of the DUI Defense Lawyers Association, and a life member of the Florida Association of Criminal Defense Lawyers. 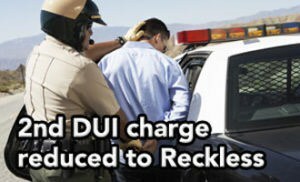 Elliott exclusively helps drivers accused of Driving Under the Influence (DUI). If you want your best chance for avoiding a DUI, you should call an experienced Tampa DUI attorney today. 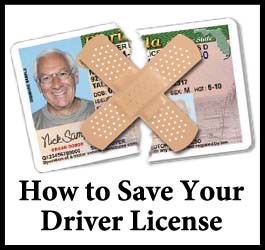 To talk to Elliott about the different options for saving your license and defending your DUI case, call toll-free at (855) THE-DUI-GUY (855-843-3844) or (813) 699-5517 today! 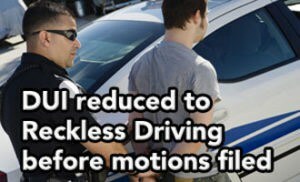 Is It REALLY Possible to Beat a DUI Charge? All information is 100% confidential. Your information will be sent to attorney Elliott Wilcox (for his eyes only).